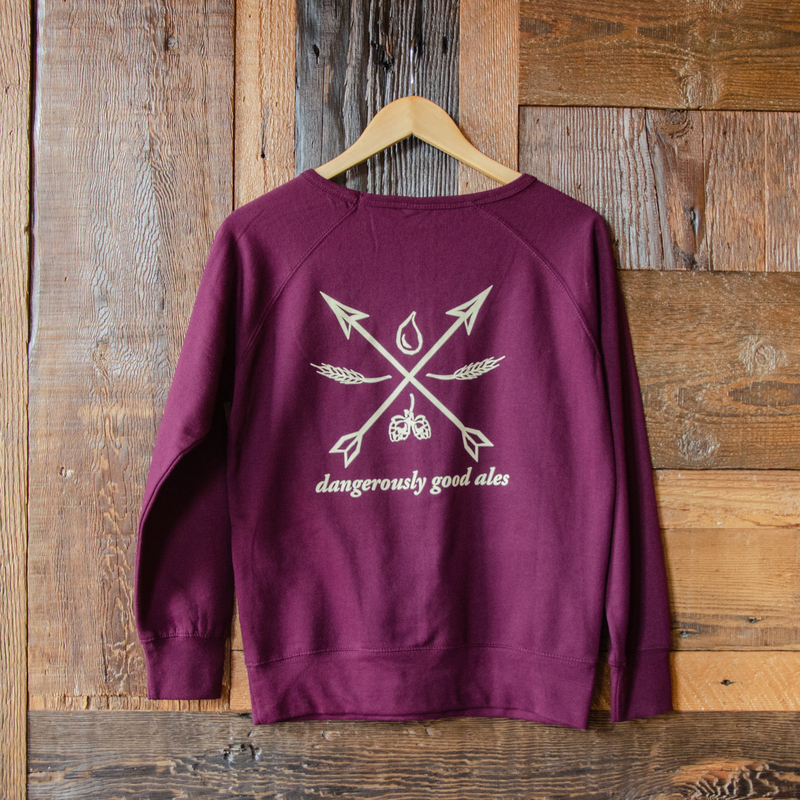 Introducing our Women’s Crew Sweatshirt in blackberry. 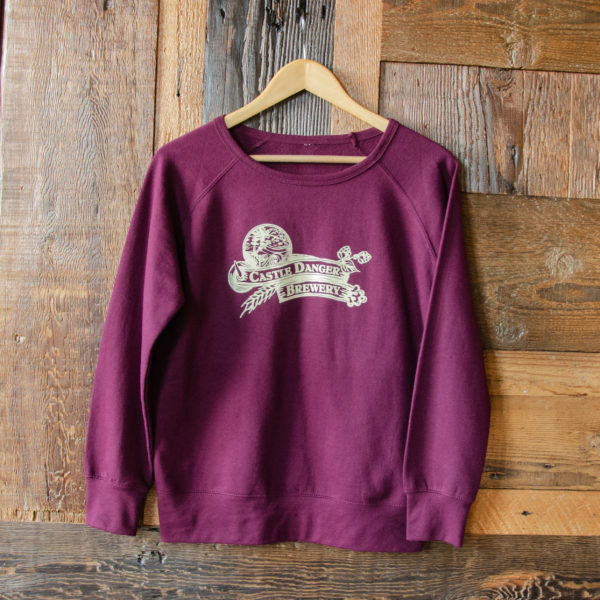 Built with Raglan Sleeves and a slim fit, you will find this crew to be a perfect addition to our super soft heavenly fleece collection. 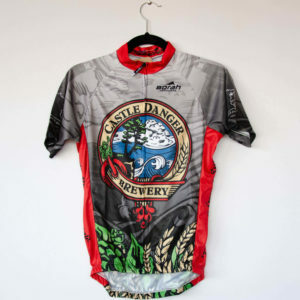 This crew features our horizontal logo on the front with our brew elements design on the back. It’s the perfect item to keep you warm when the sun sets over Lake Superior.